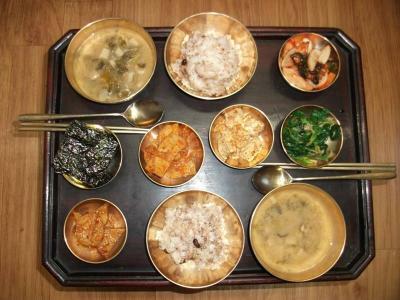 Breakfast was good, the location of the new guesthouse is great and has a lot of restaurants and shops nearby. The floor was really warm and perfect to snuggle in during winter. Helpful host. It was clean, the AC was good. 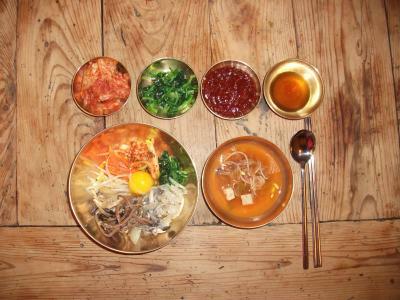 The bibimbap traditional breakfast at 8am was fresh. I wanted a traditional experience.it was fine. The feel was right. The people and other guests were nice. It was fine. 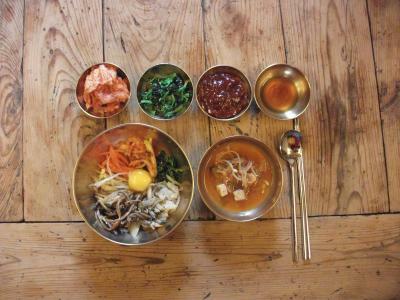 the best location for Royal palace and Bukchon (Traditional Korean Style village) area. 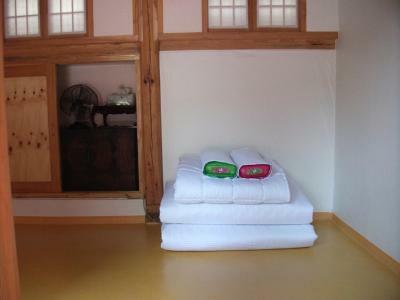 Room was a bit small but quite cozy for two people on Korean style mattress and comfort (not western style bed). Owner is very kind and willing to show around the neighborhood. Close to subway station by which we can move around literally anywhere around metropolitan Seoul. 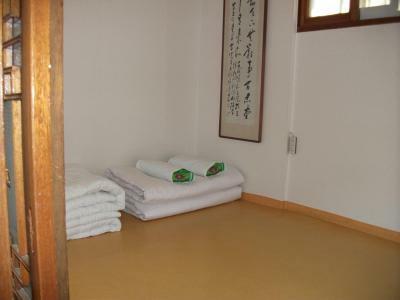 Located in Seoul, a 12-minute walk from Jongmyo Shrine, Hyosunjae Hanok Guesthouse has air-conditioned rooms with free WiFi. 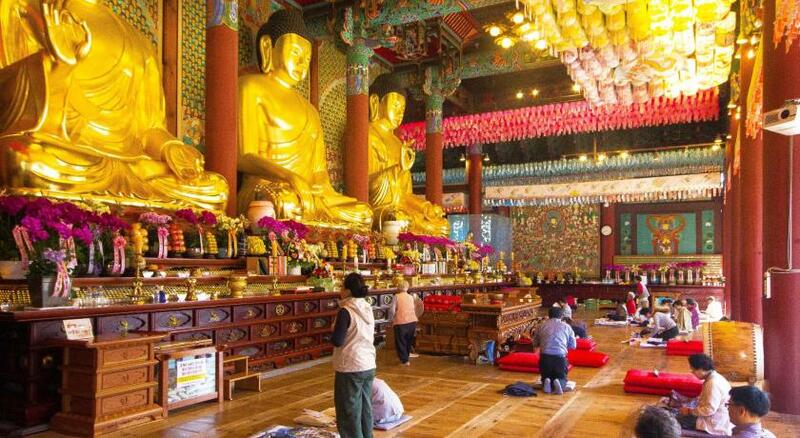 Popular points of interest around the property include Jogyesa Temple and Dongwha Duty Free Shop. Myeongdong Cathedral is 1.1 miles away. 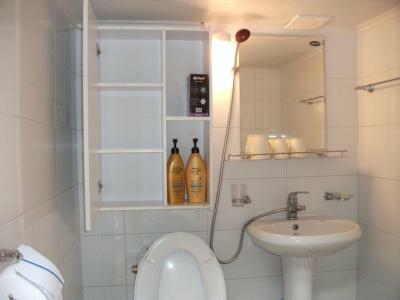 All rooms in the guesthouse are equipped with a flat-screen TV. 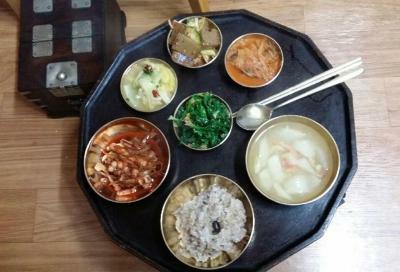 Guests at Hyosunjae Hanok Guesthouse can enjoy an Asian breakfast. Popular points of interest near the accommodation include Changgyeonggung Palace, Gwangjang Market and Gyeongbokgung Palace. 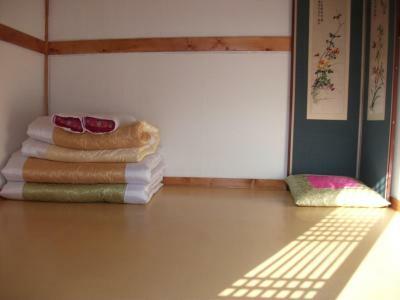 When would you like to stay at Hyosunjae Hanok Guesthouse? 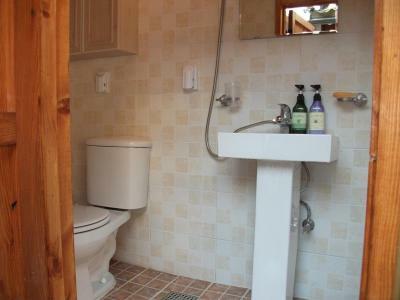 House Rules Hyosunjae Hanok Guesthouse takes special requests – add in the next step! 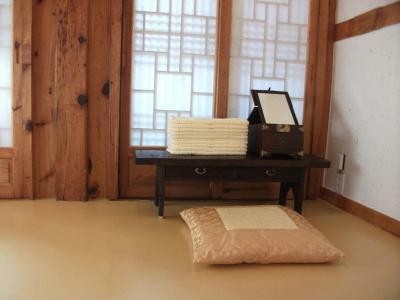 Hyosunjae Hanok Guesthouse accepts these cards and reserves the right to temporarily hold an amount prior to arrival. You may get bored eating the same things a week in a row. Also the dining room can only accommodate limited pax so may need to arrange the timing accordingly. 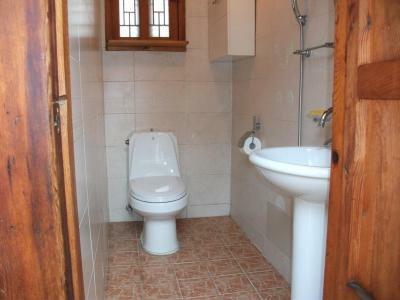 Host told us the original (older guesthouse) has no built in bathroom and so we moved to the newer building (with extra charges). No problems. Location was great. The owner, who runs a very tight ship, didn't mention wifi is only available when he is awake, and present at the property, otherwise it's switched off! Also, the wifi was not good. There is no water machine, so you need to buy your own. 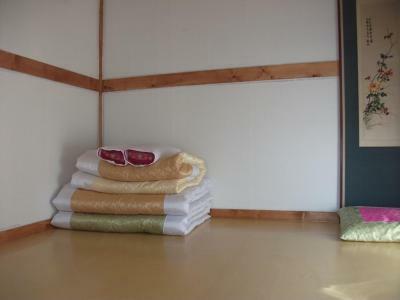 The divides between rooms are also really thin, I imagine it would get noisy if there were other guests in the adjoining rooms. 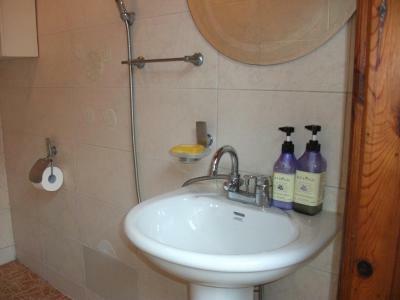 While the two bathrooms do have toiletries, one bathroom is only for short people, and the other has a second door leading to the owner's office. A woman might not feel comfortable. 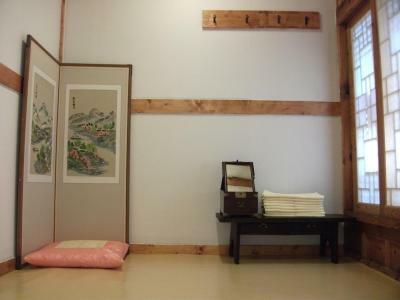 Overall, it's was a good experience, but if you want to experience the traditional Hanok style - just go to the village up the road and stay in a better accommodation.